37 Years of Pointed Ears! Happy birthday, Elfquest! 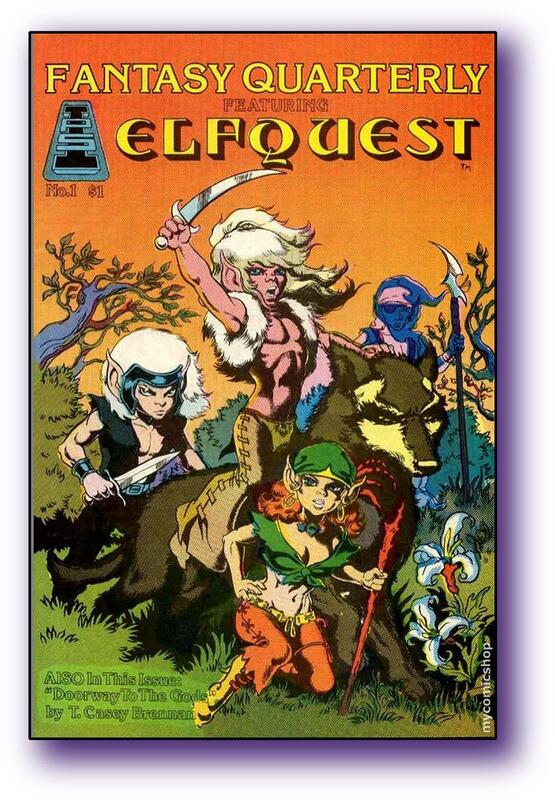 A very happy birthday to Elfquest! I started reading ElfQuest about a month ago and have already bought all of the Original Quest and Readers Collections. I just can't find a physical copy of Final Quest issue 1! Someone help! Happy birthday! I'm one of those readers who are younger than EQ! Finding Elfquest was the beginning of a paradigm shift for me, one that led, I think, to my becoming a more open, accepting, and exploring/curious person. 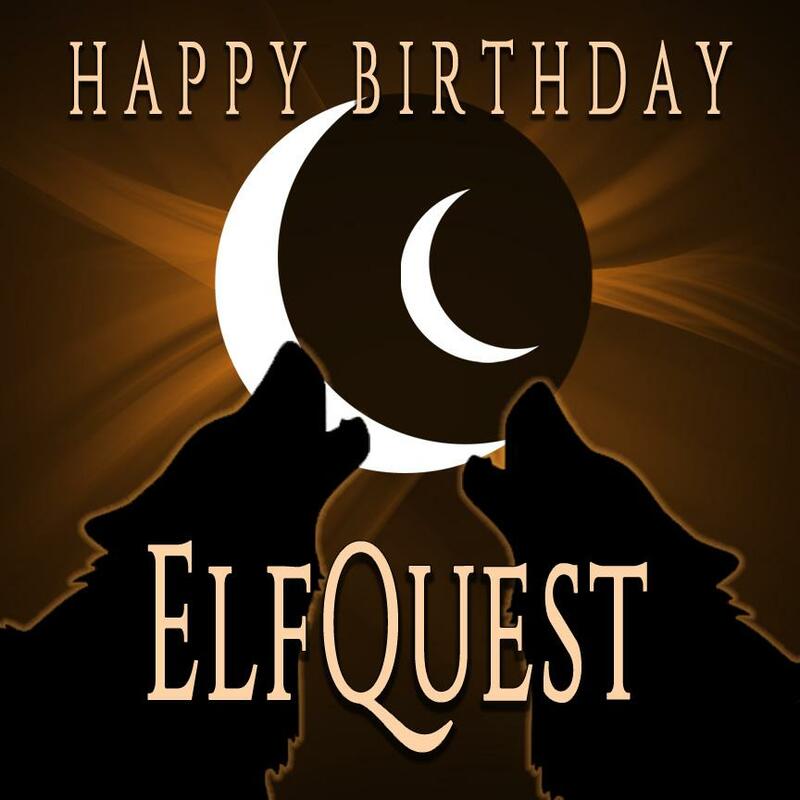 Happy Birthday Elfquest! And thanks! Leanan said: I'm one of those readers who are younger than EQ! Aww, I wish I had known that exact date earlier. And then to have the time to make some birthday present. 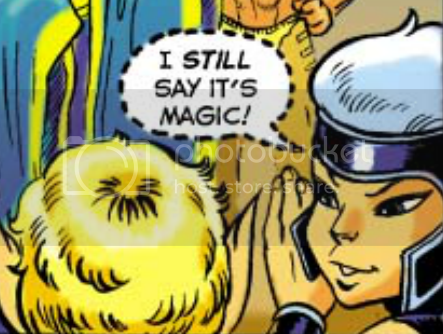 I am not as old as Elfquest but anyway I am happy that I stumbled over it one day many years in the past. I hadn't been much into comics at that time but this was finally something to my taste. And I read it very, very fast. I'll raise a glass of sweet water and drink to ElfQuest's wellbeing (that includes the creators and coworkers and fans). Cheers! 37 years?! Already 37?! Cool!!! Happy birthday to you!!! 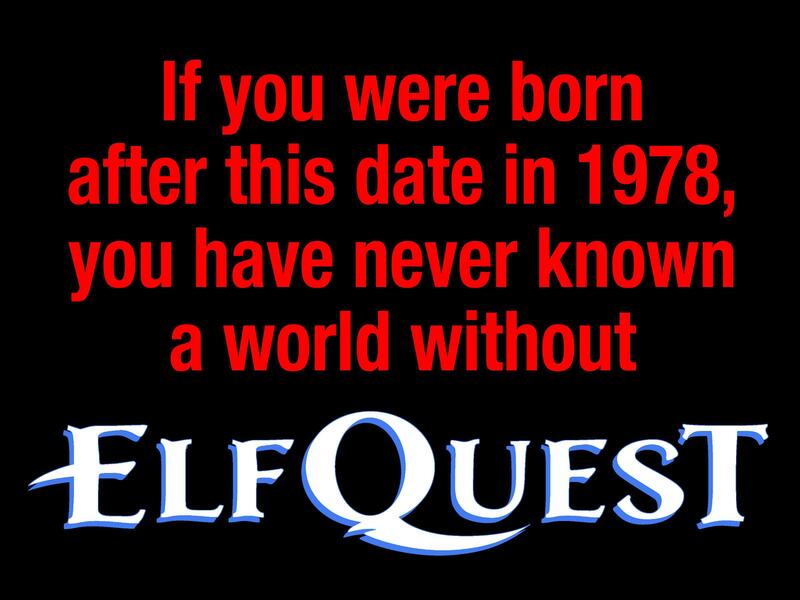 Happy Birthday Elfquest!! Born in the same year, I have grown up with you. While other siblings fight over bathrooms we fought over our Dad's Elfquest graphics :) Here's to many more years, and the joy of introducing my children to you as well !!! Happy birthday! !! Happy birthday and thanks for all the fun! Happy (slightly belated) Birthday, ElfQuest! Thanks for 37 years' worth of magic! Wow 37 years, how time flies. Happy birthday elfquest!!! What's stunning me is that ElfQuest is roughly the same age as my brother and sister, and that I'm only three years older, well, two and a half or so. I was a toddler when the comic started, but a teenager before I discovered it. Thank you, ElfMom and ElfPop, for all your years of struggle and all the work you have done to bring this story, this world, to us. I believe that we as readers, and the world around us, are better for your efforts.